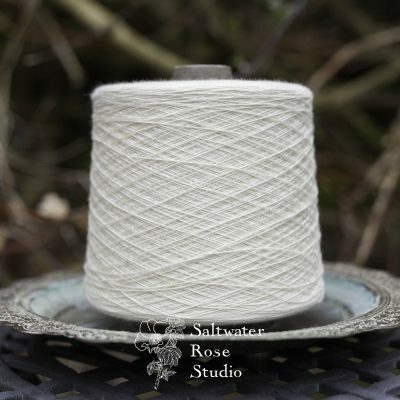 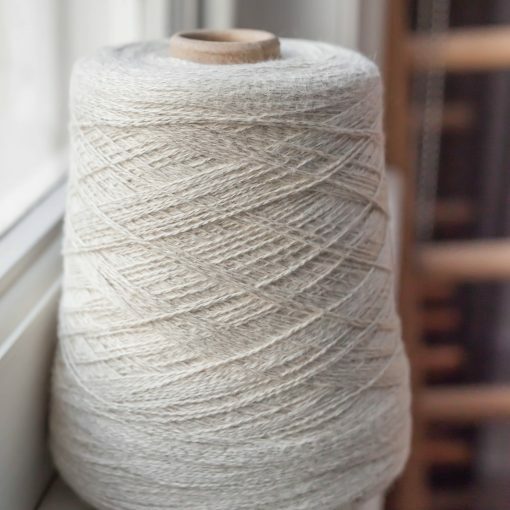 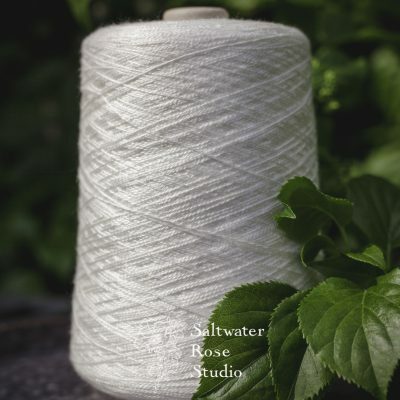 SilverSpun® Silk, one of the most precious yarns ever available at retail, combines combed American cotton, tussah silk, real silver, and nylon. It is soft and cosy, nontoxic, and a joy to work with. 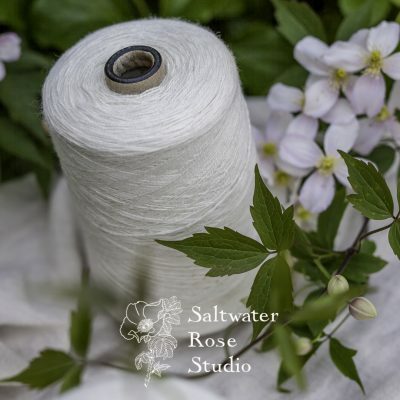 This can be dyed with procion fibre reactive dyes or acid dyes. 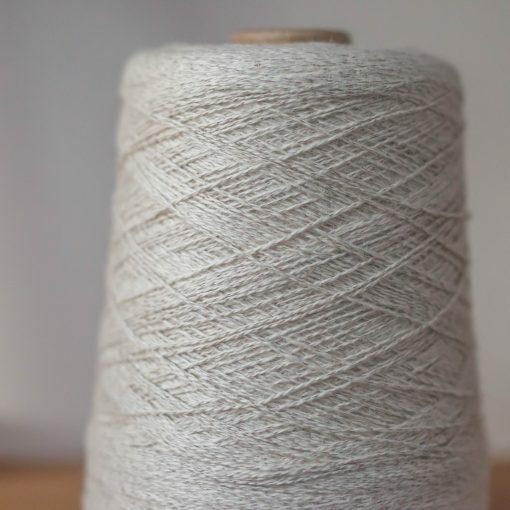 Cones are 450g or 1lb, yarn is 8/2ne.